Home NBA Who is the Best NBA Coach of All-Time? Who is the Best NBA Coach of All-Time? Basketball is a fast-paced and frantic game, but to build a successful team a coach needs to be able to step back from the chaos. These NBA coaches have been able to make the crucial game-winning decisions time and time again, leading their teams to glory. 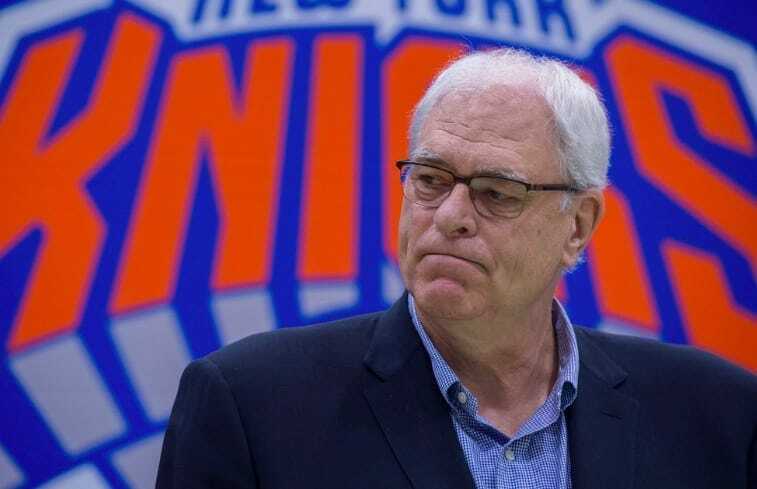 One man who stayed calm while everyone around him was losing their heads was Phil Jackson. The head coach had a win percentage of 70.4% and retired with a total of 11 championships. Jackson was able to master the task of managing the huge egos in the changing room, which led to unrivaled success on the court for his teams. His players had the utmost respect for him, which is not easy in this day of superstar players. Jackson understood how the game was played, and his tactical understanding meant he was able to adapt his team to suit their opposition. This flexible approach to coaching was a major factor in his Bulls and Lakers teams taking the NBA crown so often. 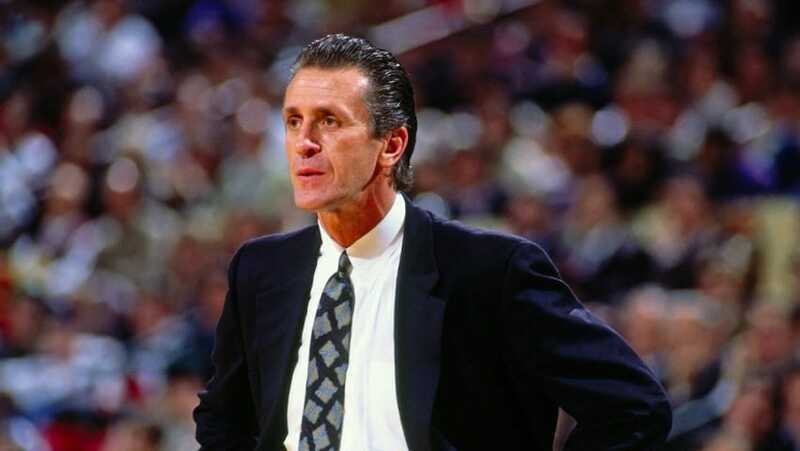 Pat Riley is perhaps the most versatile coach in the history of the NBA. His teams in the past could win with power or finesse, it just depended on how Riley sent his troops out to do battle on the court. Riley himself favored style and was often seen on the sidelines with slick hair and even slicker suits. Riley won the NBA Championship a total of five times, four times with the Lakers and then once more for good measure with the Heat in 2006. With a winning record of 63.6%, Riley always had a plan for his opponents, and more often than not that plan paid off. Don Nelson was crowned Coach of the Year three times in his 30 plus years in charge of NBA teams. Nelson never managed to win the NBA Championship, but then he never took charge of an all-star team. Despite often coaching lesser teams, Don Nelson’s win percentage was positive over the decades he spent in charge. Nelson was an innovator and is credited with creating the ‘point forward’ role that is commonly found in many NBA teams today. The fact that Nelson has the most victories of any coach in the NBA speaks a lot for his endurance and tactical intelligence. 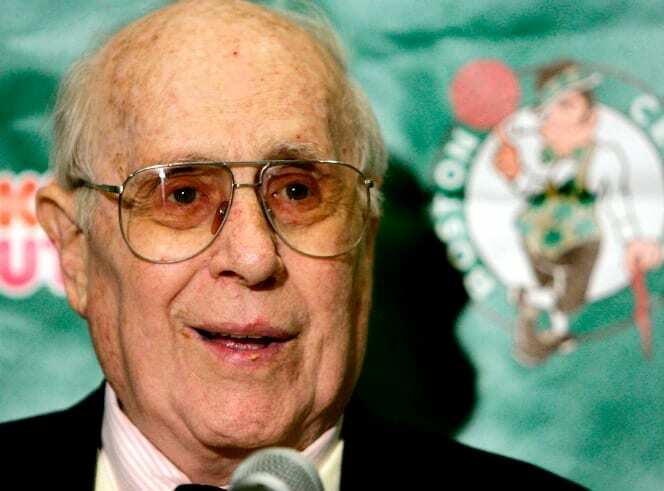 If there was one coach who appreciated a good defensive player, it was Red Auerbach. The legendary coach made sure his Celtics team drafted the young Bill Russell to take care of the defense. Russell went on to become possibly the greatest ever defensive center in NBA history, and helped Auerbach to win nine championships in the process. Auerbach’s focus on defending first led his teams to victory a total of 65.9% of the time, more than most other coaches who took charge. Winning is the most important thing in sports, and these basketball coaches knew how to get their teams over the line. Without these coaches, the most famous teams in the NBA might never have tasted their unrivaled success at all.